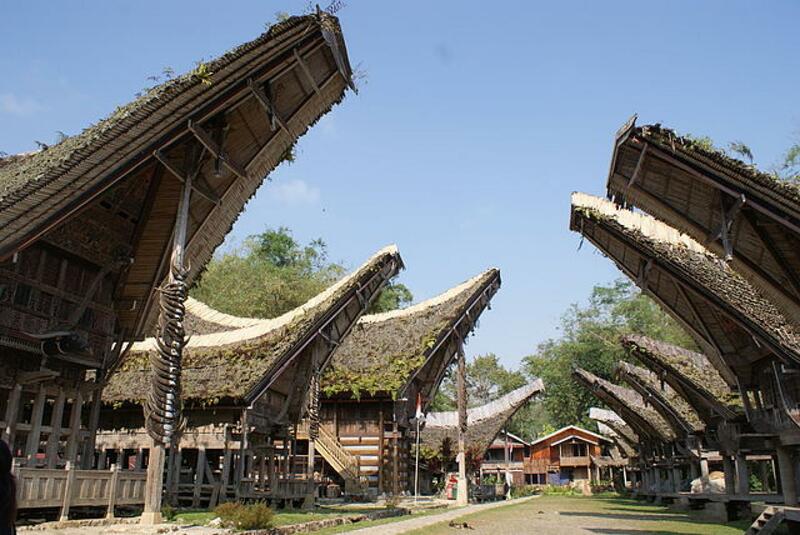 Toraja is one of the beautiful region at South Sulawesi, Indonesia. 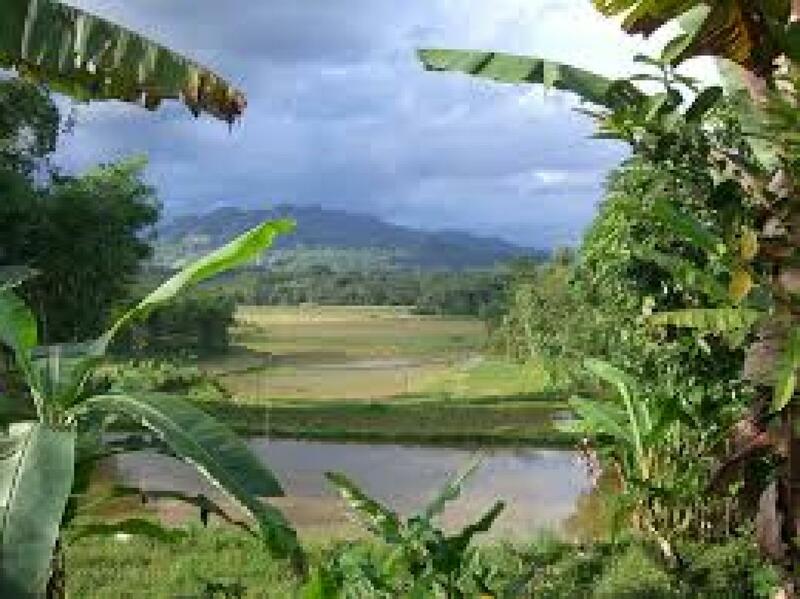 You can see the jagged ridges of the hill stretching side by side along the slop of the mountains, beautiful valleys with bamboo and sugar palms, panorama of the beautiful paddy field as well as the unique traditional houses with curved roof. 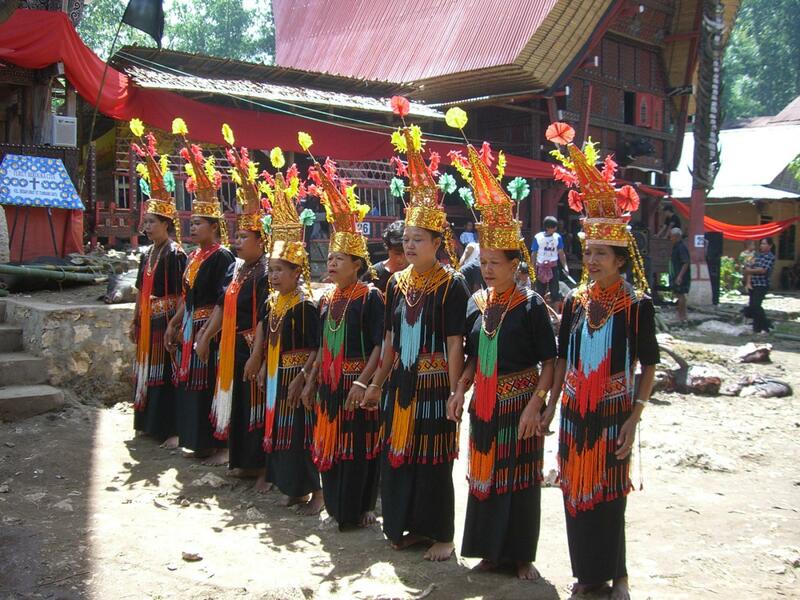 The Torajans are an ethnic group indigenous to a mountainous region of South Sulawesi. They lived in the highland areas and are proud of their cultural heritage and uphold it. They have a surprising local customs with a unique approach to death. To them, death is seen as the ultimate goal of life. A funeral is a great celebration of life, much like a going-away party, and is an occasion in which the entire family of the deceased, and all the members of the village will take part. 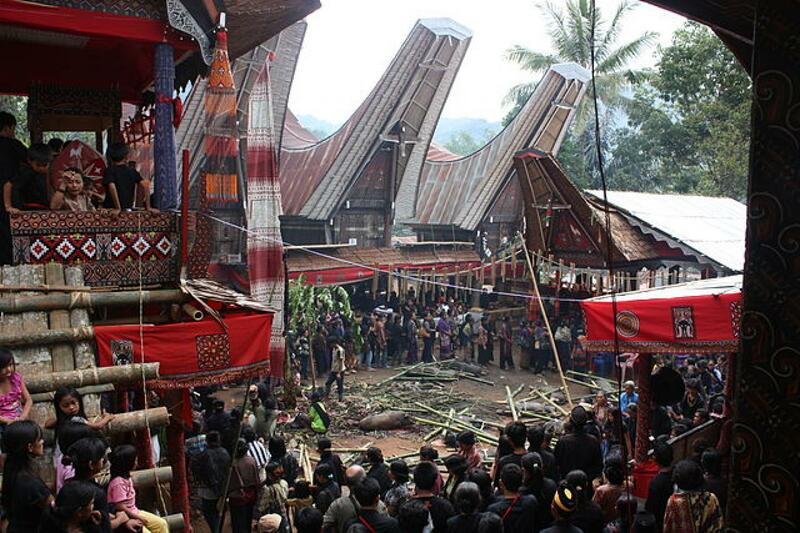 Hence, the most prestigious ceremony in Toraja is the Death Ceremony and it is the most elaborate and expensive event in Toraja society. Funerals are the centre of social life that knit society together instead of weddings and births. They sing and perform dance for the occasion. The ceremony is often held weeks, months, or years after the death so that the deceased's family can raise the significant funds needed to cover funeral expenses. During the waiting period, the body of the deceased is wrapped in several layers of cloth and kept under the Tongkonan. 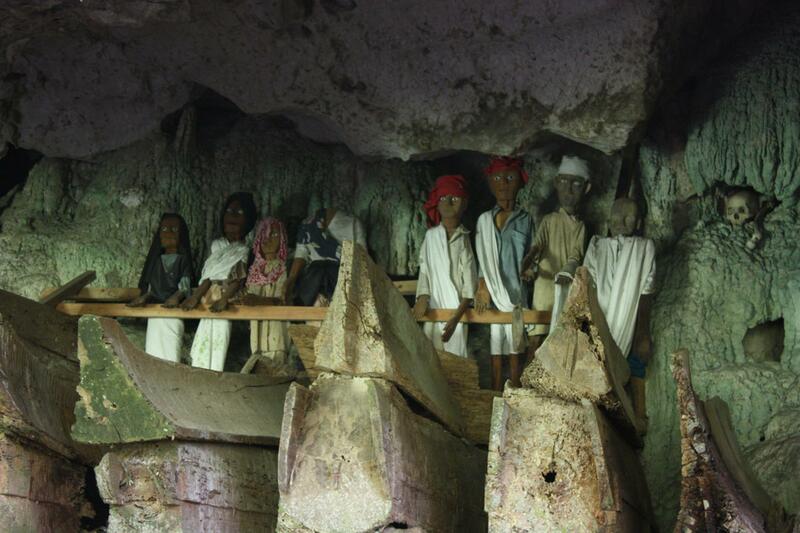 Besides being known to be the most complex funeral traditions in the world with over many centuries of practices, the Torajans also have peculiar types of graves such as Stone / wooden grave, hanging grave, cave grave and baby grave. 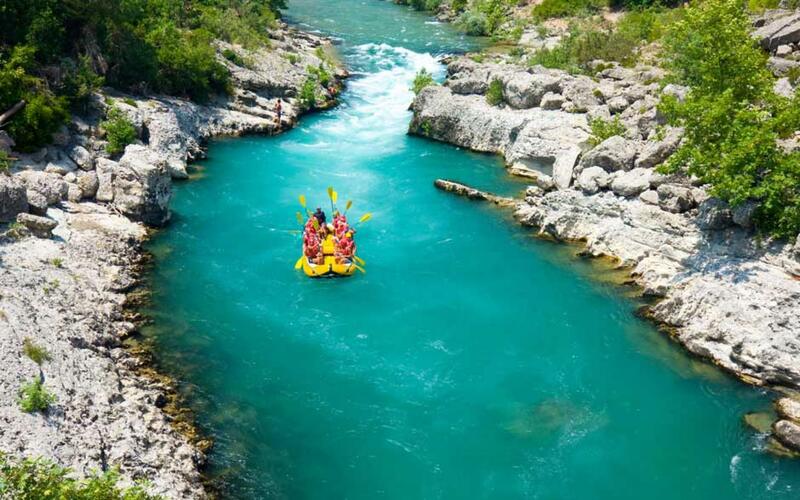 This 7D/6N unique eye-and-mind-opening adventure trip will also bring you to experience one of the best white water rafting in Indonesia. The rugged terrain in Mai’ting river offers adrenaline opportunities in one of the two most famous rivers for white water rafting in Toraja. 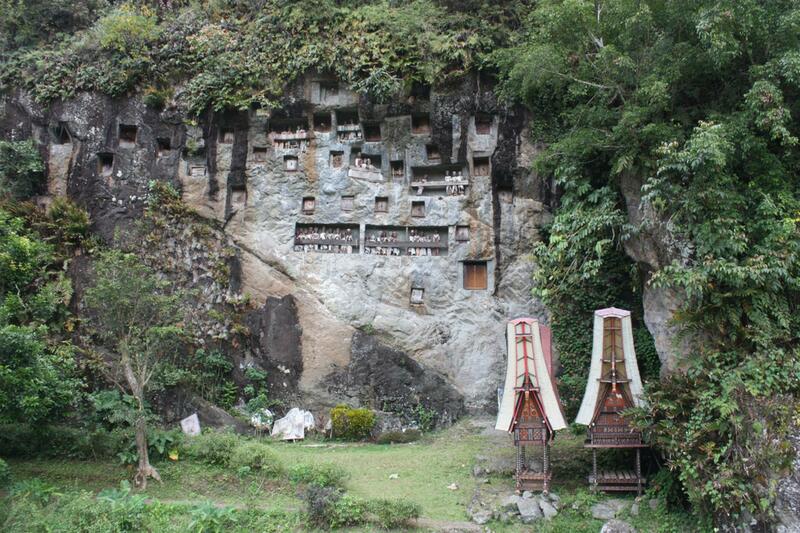 Another nature activity in Toraja is trekking and hiking. 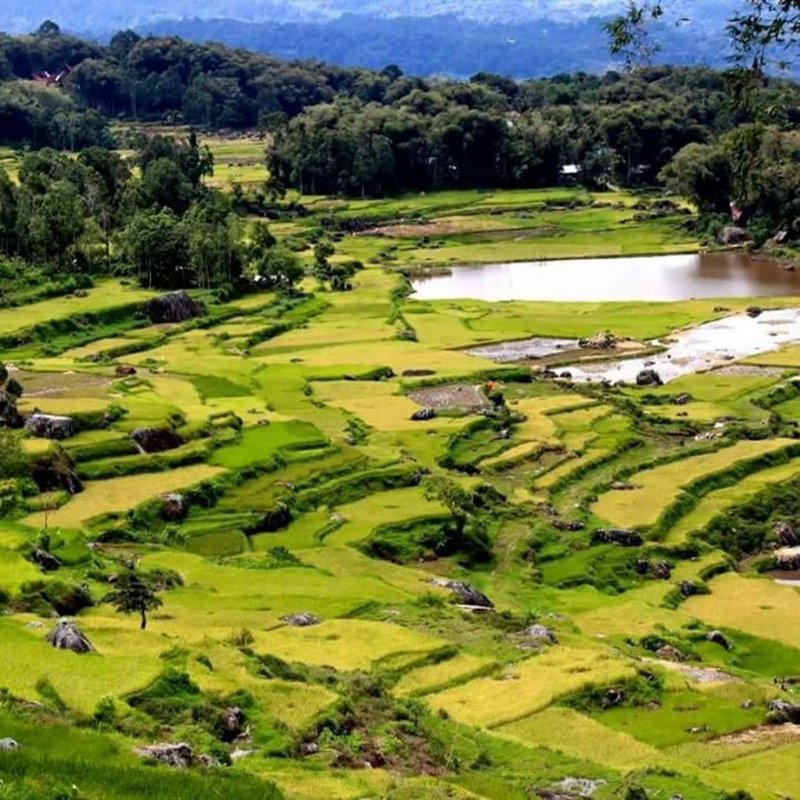 You will hike through the terraced paddy field and coffee plantation in the countryside of Toraja. A breathtaking landscape that you will always remember. Pick up from Makassar airport (UPG) at 7.25am . 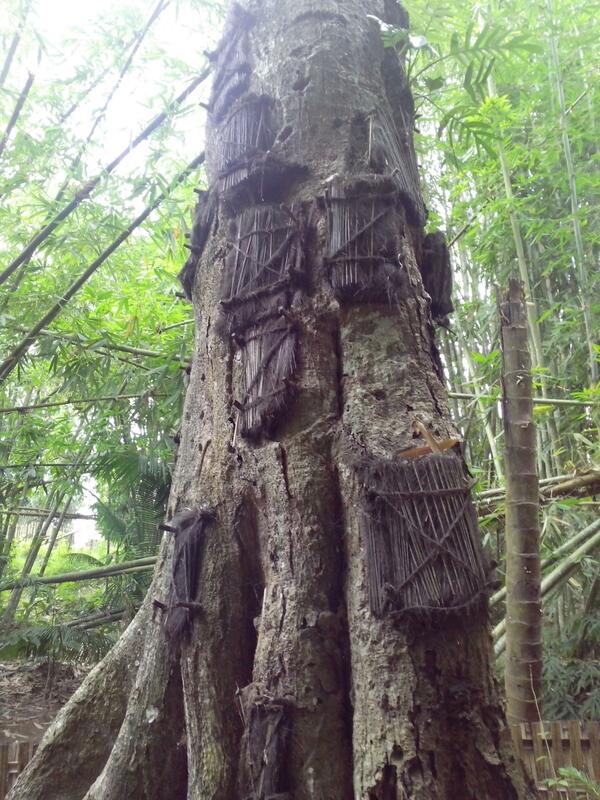 Visit interesting places like traditional houses, cave graves, hanging grave, old wooden grave, baby's grave living in the tree, megalithic stone, animals market, panoramas, and funeral ceremony. Flight detail will be provided when the trip is confirmed. The estimated fare should be around $450, depending on the time of booking. 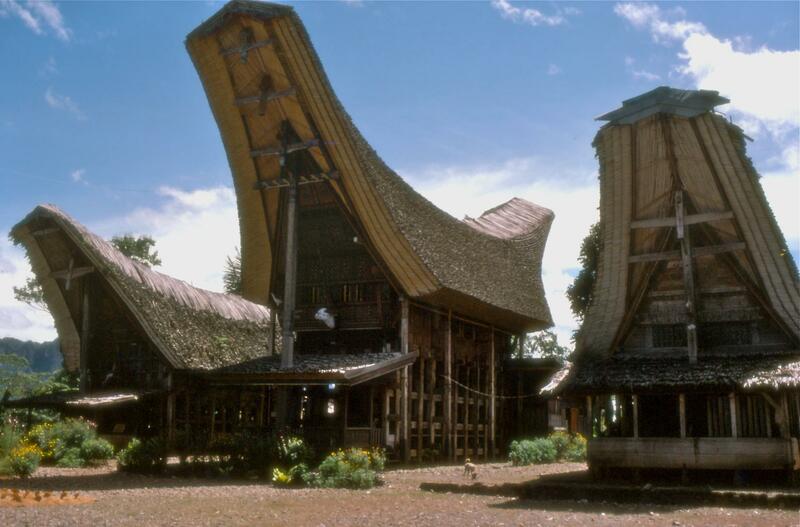 Toraja is situated in highlands, hence the weather is generally cooler with daily temperatures between 16 to 28 degrees Celsius. Hence, the hotel is non-AC but provides hot water for bathing and shower.